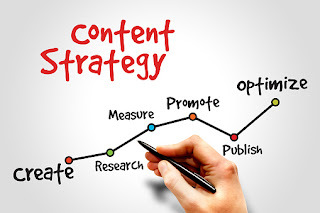 At its core, content marketing is the idea that by creating and distributing high-quality content that is relevant to your products, your services or your brand, you can more easily attract and even retain people who are interested in what you're selling. If you sell stereo equipment and write a quality blog post about what to look for in a new home theater, you're more likely to attract new customers by combining that blog with the sales flyer you sent them in the mail. 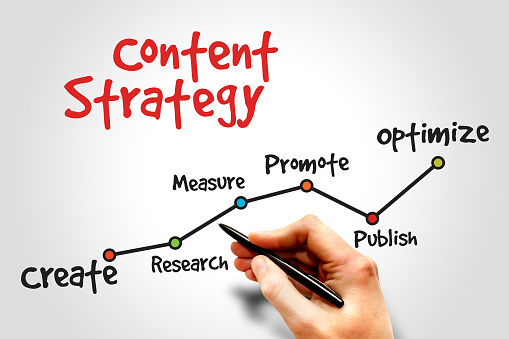 When people think of content marketing, they usually think of text. While this is true, it's important not to neglect the visual element. Case in point: pairing your marketing message up with the right visual image can increase the amount of information a reader will retain dramatically. According to one study, people are only 10% likely to remember information they hear 72 hours after they hear it. If that same information is conveyed in a piece of effective, content marketing with a relevant, attention-grabbing image, that number increases to an incredible 65%! Continuing a discussion about the more visual side of content marketing, one of the most important elements that prove these types of marketing collateral can be more effective than ever all comes down to a single word: color. Another study found that if you're able to include colored visuals in your content marketing (or any marketing for that matter), you instantly increase someone's willingness to read and experience that content by an astounding 80%. Consider the fact that content marketing can be a lot more than just "marketing" - it can be an educational tool, as well. Take infographics, for example - especially since the advent of social media, infographics with rich, striking visuals have quickly proven to be powerful ways to get your message across. In fact, according to one recent study, an infographic is likely to be shared three TIMES more than any other piece of content on social media. When combined with print marketing, you can help establish your brand as an authority in your field to a much larger audience than imagined. Stats like these go a long way towards proving that content marketing is an excellent way to take your marketing message and present it to your target audience in a way that they're more than ready to receive. With the right piece of properly designed collateral, you accomplish everything from increasing awareness of your brand to establishing yourself as the real authority you are..... and everything in between. When you consider that 200 million people now use ad blockers as they browse the internet, high-quality, properly designed content is about to become even more important as time goes on.